With this strategic investment in digital services, BSH is on track to become an integrated hardware, software and service provider. Berlin startup Kitchen Stories was founded in 2013 by Mengting Gao and Verena Hubertz. Their vision was to apply innovative technologies and high-quality video content to enable any user of Kitchen Stories to follow recipes and prepare meals at home. Kitchen Stories deliberately takes a global approach, so that the platform can combine a diversity of international cuisines with an ongoing dialogue on the subject of cooking. Kitchen Stories will soon integrate into the growing Home Connect ecosystem and will gradually expand with new applications. Home Connect, a subsidiary of BSH Hausgeräte GmbH, is a dynamic, open-platform ecosystem that was created to connect home appliances to the Internet of Things. At the launch of the cooperative arrangement, Kitchen Stories recipes will be available on the Home Connect app. Consumers will also be able to use the Kitchen Stories app for tasks like sending the temperature setting from a recipe directly to their connected oven. Kitchen Stories will gradually expand with new applications, such as intuitive guidance while the user is cooking, a smart recipe search, as well as suggestions and variations for recipes. With annual sales of around €13.1 billion in 2016 and more than 58,000 employees, BSH Hausgeräte GmbH is one of the global leaders in the home appliance sector. BSH manufactures at around 40 factories, operates over 80 companies and has a presence in around 50 countries. 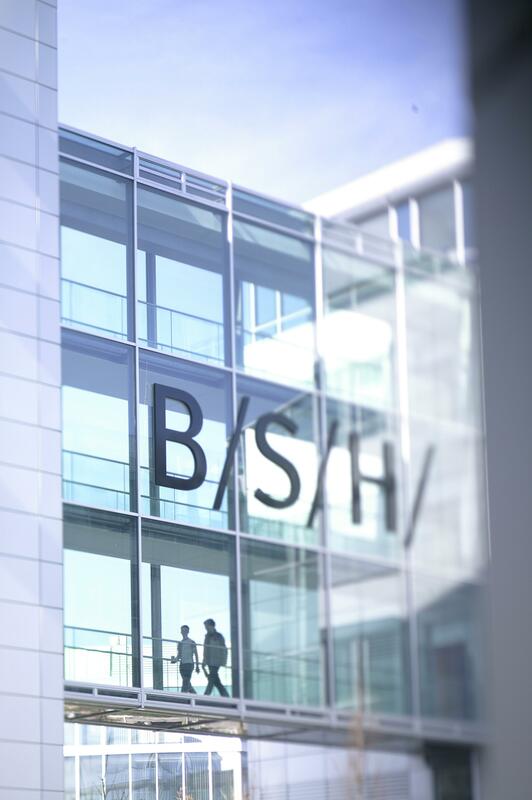 BSH is a company of the Bosch Group. For more information, visit www.bsh-group.com. Kitchen Stories was founded in 2013 by Mengting Gao and Verena Hubertz in Berlin. The startup is active in more than 150 countries. Its core markets are China, Germany and the US. The app has generated more than 15 million downloads and was awarded by Apple and Google numerous times (most recently with the Apple Design Award in 2017). Kitchen Stories employs a team of 30 in Berlin.